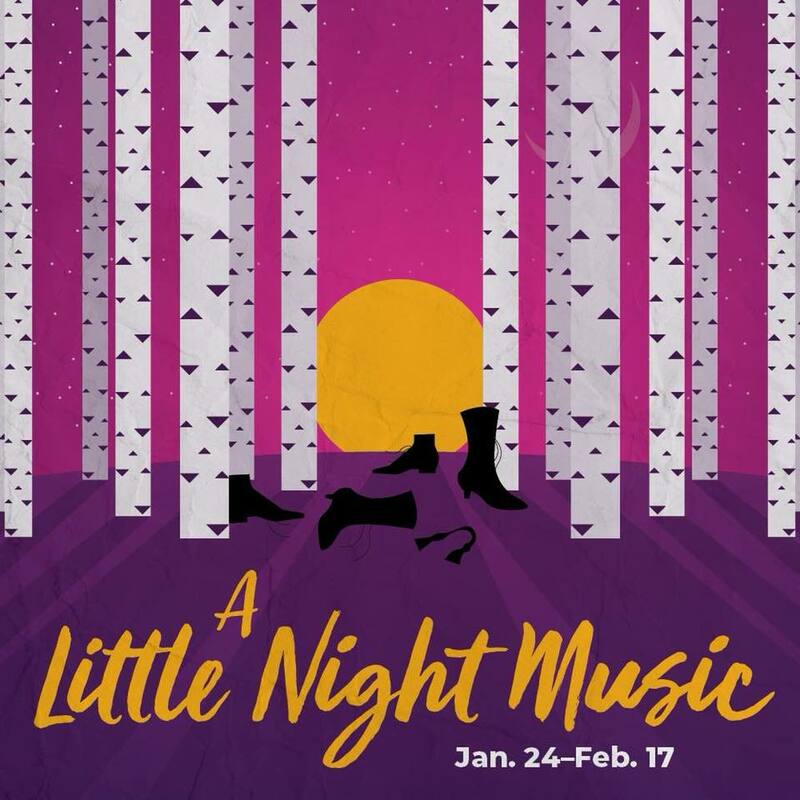 Cherry Creek Theatre presents Stephen Sondheim’s Tony Award-winning musical A LITTLE NIGHT MUSIC, playing now through February 17th. Set in Sweden at the turn of the century, the musical centers around Fredrick Egerman and his past lover Desiree Armfeldt who reconnect amid failing relationships. With a book by Hugh Wheeler, “A Little Night Music” weaves Egerman and Armfeldt’s affair between various trysts and liaisons of their families and servants during a weekend in the Swedish countryside. Brian Merz-Hutchinson was quite wonderful in the lead role of the tortured Fredrik. I have to point out how impressed I was with his perfect diction especially in Now. He carried the story with wit and charisma. 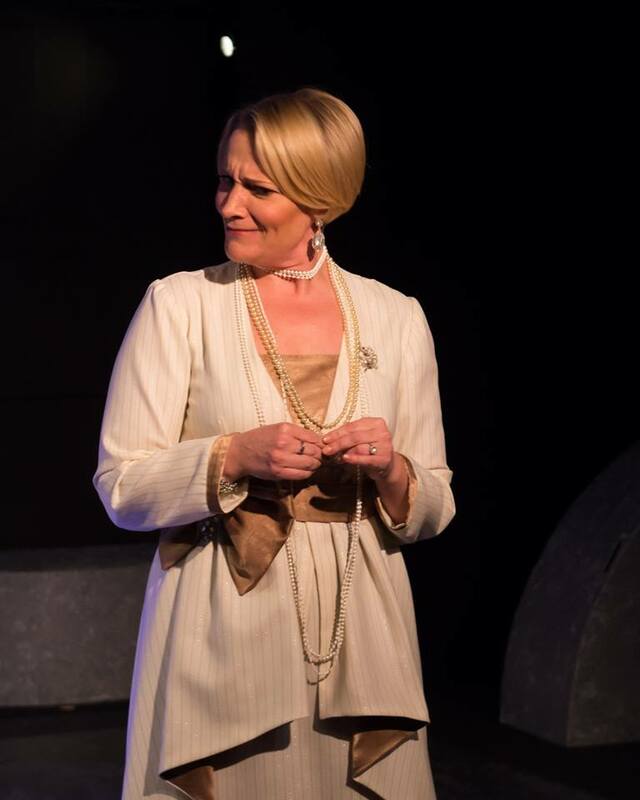 Susie Roelofsz was simply stunning as the aging ingenue Desiree. She showed such vulnerability that you could not take your eyes off of her. And she brought me to tears with her inflective rendition of Send in the Clowns. Jeremy Rill and Megan Van De Hey stole the show as the Count and Countess and looked like they were having so much fun doing so. Their interpretations of In Praise of Women and Everyday a Little Death brought down the house. Rachel Turner was absolutely delightful as Anne and her giggle was infectious. She has a voice and sparkle that just captures your heart and never let’s go. I was quite impressed with Barret Harper and the immense range that his voice has. He certainly played up tortured lover that Hendrik is, but also showed us his innocence. Lindsey Falduto was lovely as the naughty and witty Petra. Her vocalization of The Miller’s Wife captured our attention and my heart. Ryan Belinak really showed off his fabulous vocals as Frid and was a great addition to this cast. Susan Long brought her own sense of charm to Madame Armfeldt. I got lost in her take on Liaisons and she brought a smile to my face every time she came onstage. Sophia Dotson was so precious as the mischievous little matchmaker Fredrika and brought such energy to the show. I have to again give a standing ovation to Director Van Oosbree and Music Director Traci Kern on a perfectly cast production with such amazing vocals that I will be thinking fondly of this marvelous musical for quite some time. Scenic design by Tina Anderson was thoughtful and fabulous. It was the minimization that elevated this show to a whole nother level. 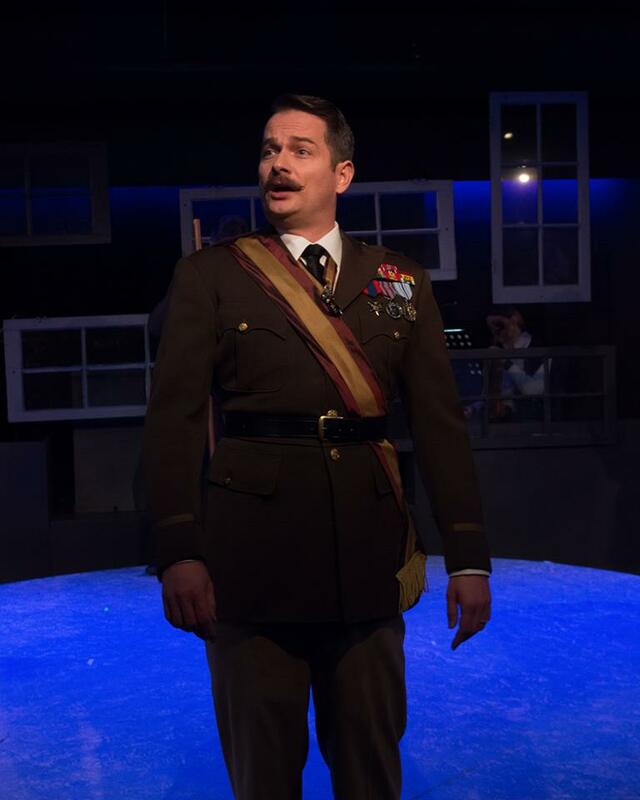 Lighting by Karalyn Star Pytel and Sound by Morgan McCauley were carefully considered and really enhanced this musical. I may have like to have actually had the cast miked as some of the diction was a little muddy in the beginning of the show (even at that close of a range to the audience). I was delighted by the costumes by designer Kelly Gregson. I loved the range and regalness that accentuated every cast member. 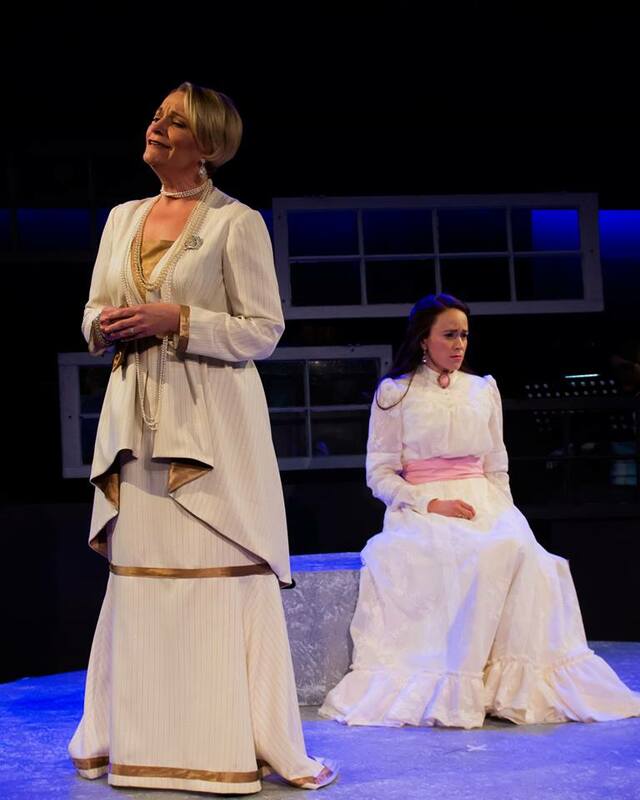 Enjoy a weekend in the country with Cherry Creek Theatre’s outstanding production of A LITTLE NIGHT MUSIC. Performances are January 24th through February 17th; Thursdays–Saturdays at 7:00pm; and Sundays at 2:00pm. This musical performs on the Pluss Theatre at the Mizel Arts & Culture Center located at 350 South Dahlia Street in Denver, CO. Tickets are available by calling the box office at 303-800-6578 or visiting cherrycreektheatre.org.